Herbert K Bourne (1825-1907) was born in Staffordshire in 1825, into an artistic family. He soon showed artistic talents himself as well, as becomes clear from an early 1840s census which had him down as 'historical line engraver'. He had taken local art classes but later moved to London, where his engraving career soon took flight. Bourne could profit from a revival of the art of engraving. While he was young, it became all the rage to own engraved copies of famous paintings and other art works. Biblical scenes were very popular as well. This insatiable demand by the public meant a golden age for art journals and copper engravers. Bourne certainly knew how to ride that wave. His work was appreciated so much, that when in the late 1860s the French artist Gustave Doré took the art-loving public by storm, Bourne became one of a small circle of engravers who dedicated themselves to translating Doré's work into engravings. 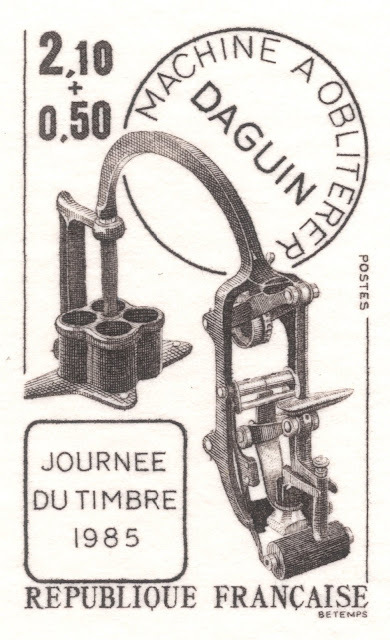 These became popular all over Europe, all the while enhancing Bourne's reputation. 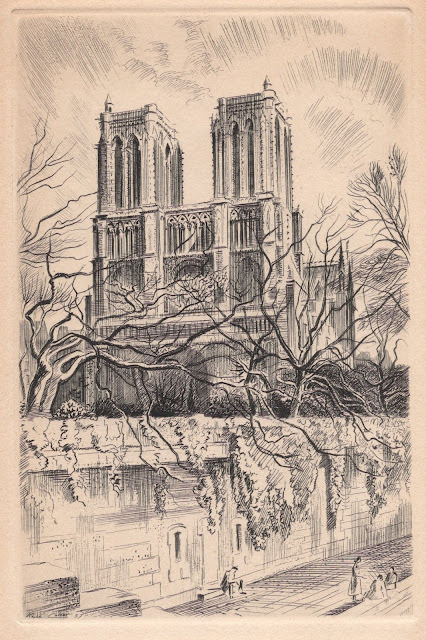 In fact, there are even engravings which are signed by both Doré and Bourne. 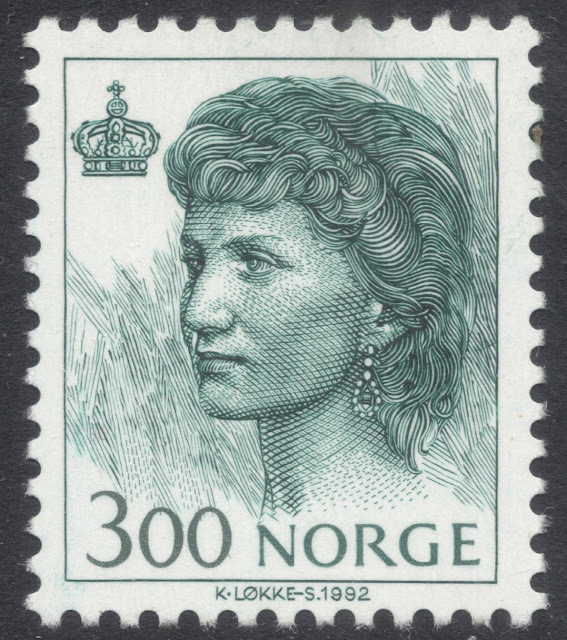 In those years, Bourne developed himself as a master portrait engraver, and when we turn to his stamp work, we find that it exclusively exists of portraits on stamps. 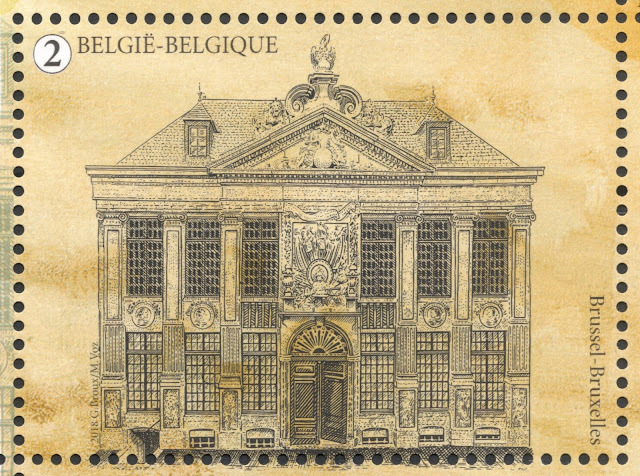 Records of Bourne's philatelic work are scant, and not helped by the fact that he himself started to destroy his own archives at the end of his life, not thinking it might be of immense interest to future generations. Legend has it that he even used a now highly sought after proof of his Queensland definitive as blotting paper! 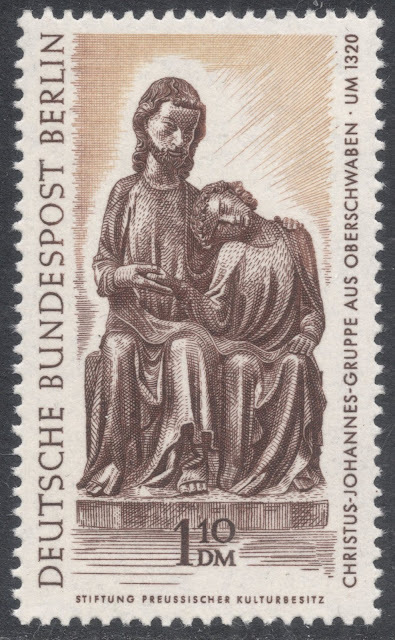 This means that the list of his stamp engravings must almost by definition be incomplete and certainly full of question marks, probabilities and could-well-be's. 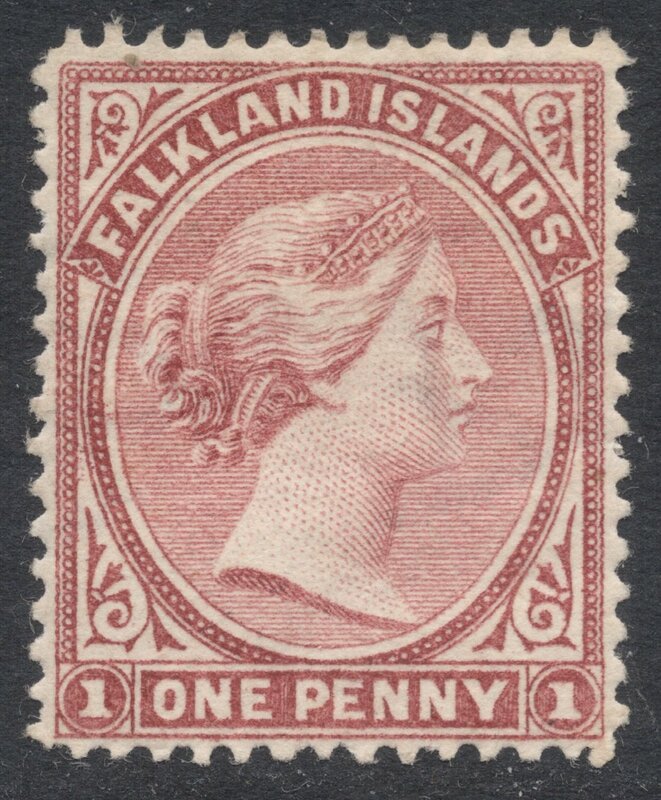 The first engraving that can definitely be attributed to Bourne is the portrait of Queen Victoria for the 1878 Falkland Islands definitive. 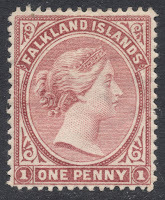 His remit for these definitives was to emulate Alfred Jones' portrait of Queen Victoria used on Canada's stamps. It is generally thought Bourne actually improved the portrait, by giving the queen a more regal expression and a slimmer neck. He also altered her diadem and gave her chignon greater freedom. 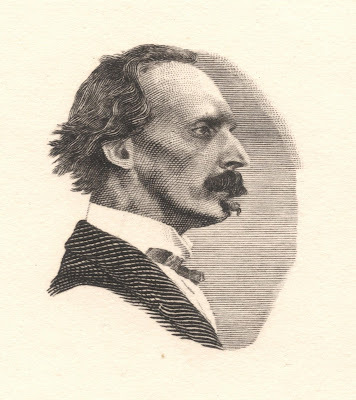 The printers Bradbury, Wilkinson, for whom Bourne worked at least from 1878 to 1892, were so pleased with the portrait that they used it for a good number of other issues as well. 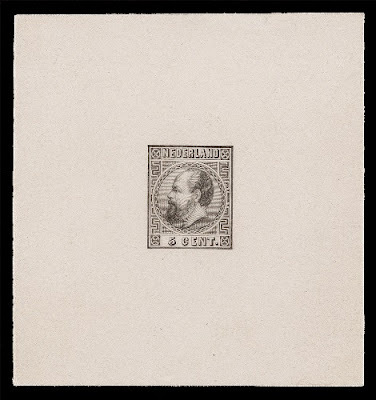 That same year, it appeared on the new Transvaal definitive set, and on several Transvaal revenue stamps. In 1879, the 'Bourne Head' as it is now known as, was used for revenue stamps issued in Griqualand West and on beer duty stamps issued in Transvaal. 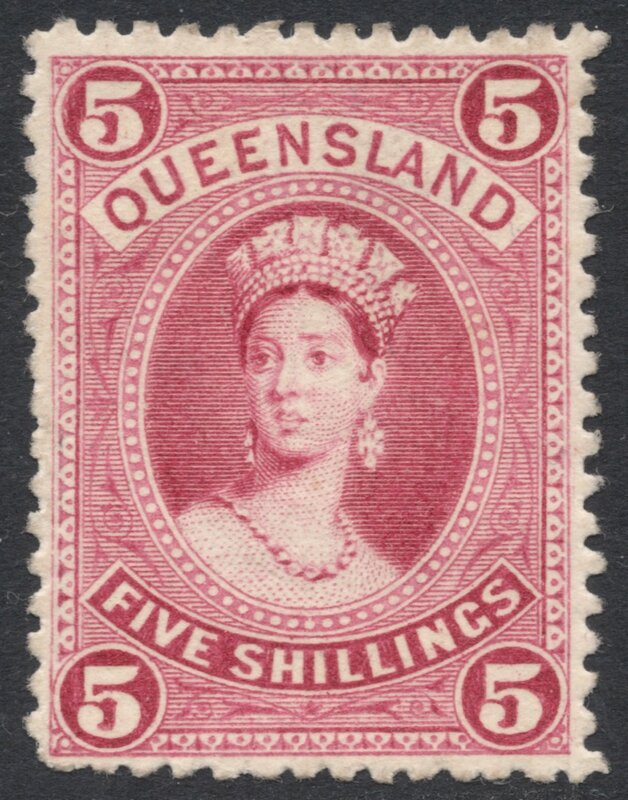 The next major set, for which Bourne engraved another portrait of Queen Victoria, was that of Queensland, introduced in 1882. 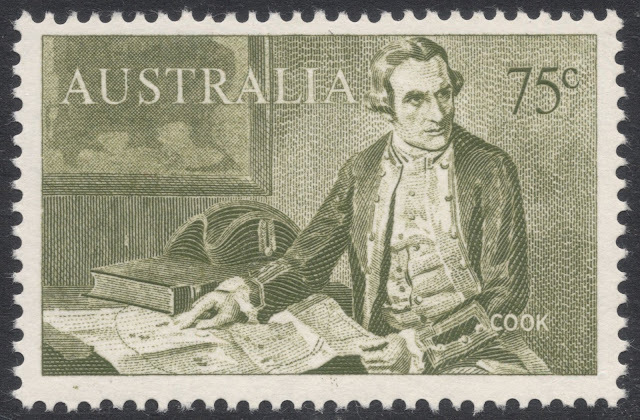 To complement the existing range of low values, for which William Humphrys' engraving of the Chalon portrait was used, Bourne also engraved the Chalon portrait, for Queensland's high definitives in larger format. 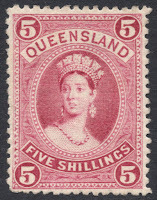 These would remain in use until the advent of the Commonwealth of Australia stamps in 1912. From 1894, Bourne did some engravings for Waterlow & Sons. He engraved the portrait of Queen Victoria for the Niger Coast definitives which were introduced in May 1894. 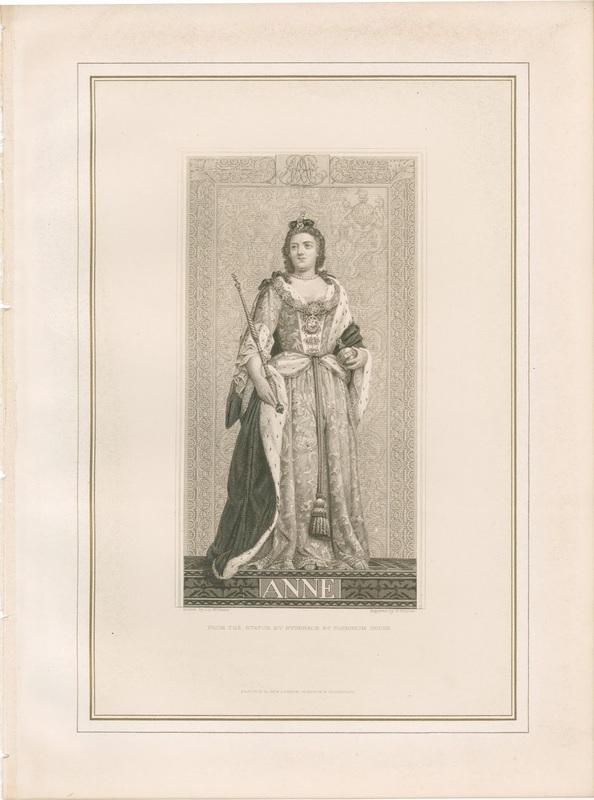 Apparently, Bourne had the utmost difficulty with this engraving, finding it very hard to engrave a satisfactory portrait, but that was mainly due to the fact that the illustrative material provided was of poor quality. 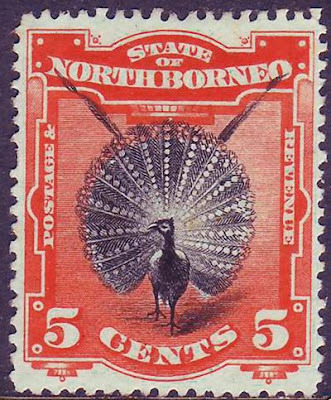 However, it was the revenue stamps for the Indian States which Bourne engraved near the end of his career, and which were issued around 1900, which impressed Waterlow the most. In fact, after Bourne had engraved the vignette on the one anna receipt stamp for Sirmoor, portraying the Raja Sir Shamsher Parkash, they produced a special sheetlet of nine stamps, overprinted them with their name and 'specimen', and used these as printer's samples of their in-house expertise. Bourne did not just engrave stamp portraits for the British Empire. 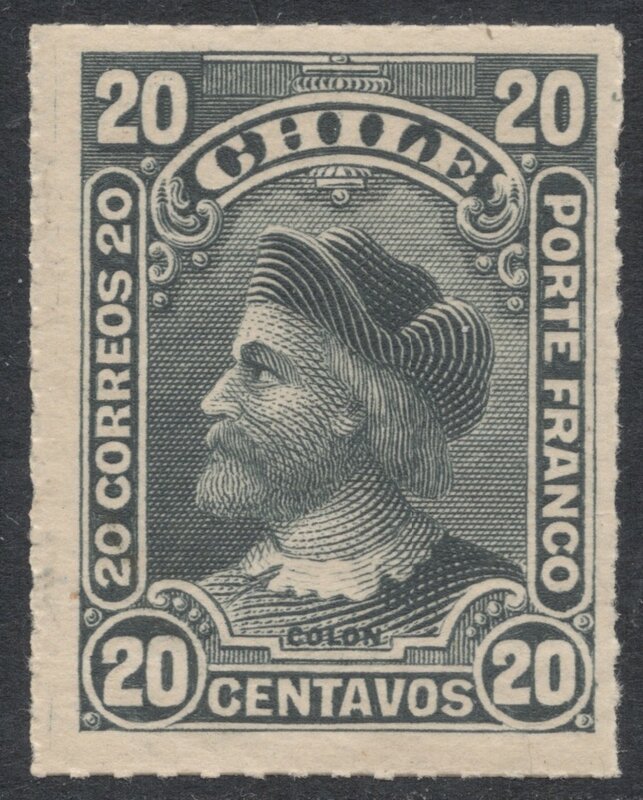 Of note among his 'foreign' work is a beautiful portrait of Christopher Columbus which he engraved for a definitive set for Chile, introduced in 1900. In an interview Bourne's son gave some time after his father's death, he said that towards the end of his father's life, his hand would become shaky. He needed help from his son, also an engraver, to do the outlines of the work, but as soon as he himself took up the burin again, his hand would grow steady again. Looking at the Nyassa Company definitives of 1901, and the quality of the details on the tiny profile of King Manuel II of Portugal, shows that Bourne did indeed manage to produce high quality engravings until the very end of his career. 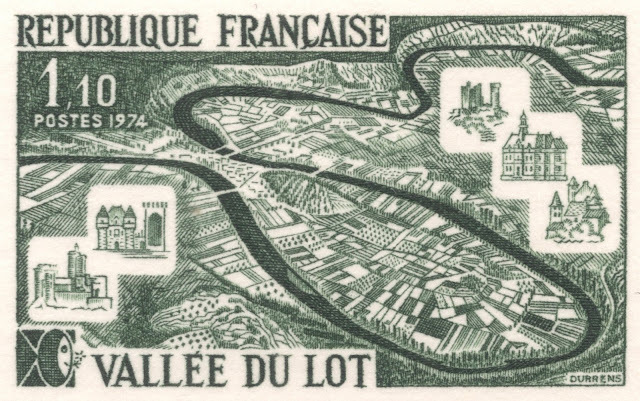 In that same interview, which was published in a 1922 London Philatelist Journal, he also described his father's willfulness, saying: "He had a curios instinct for knowing exactly how deep certain lines in an engraving should be in order to produce the desired effect. It often happens that parts of the work are deepened by the use of acids, and as may be imagined it is of vital importance to wash off the corrosive fluid exactly at the right moment. I have seen my father, in spite of the protests of those around him, take a plate from the hands of an employee after it had, in their opinion, been etched sufficiently, and cover it again with acid. In some cases it seemed inevitable that the result of months of work must be destroyed by his willfulness; but actually this never happened, so great was his knowledge and experience." 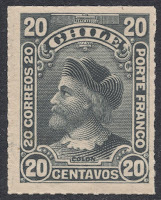 While at the time a London Philatelist journal rather romantically stated that Herbert Bourne passed away on 13 November 1907, almost literally still with a burin in his hand, working on a stamp die, there is in fact no evidence of any stamps engraved by Bourne after the 1903 3c definitive issued in Chile, which was printed by Perkins, Bacon. You will find Herbert Bourne's database HERE.